It’s easy to get jaded about BMW these days. Even though the automaker builds things that range from the objectively excellent to the genuinely interesting, it often feels like that driving passion that made it famous gets lost in a sea of bland crossovers. It’s also because BMW set an awfully high bar for itself once. 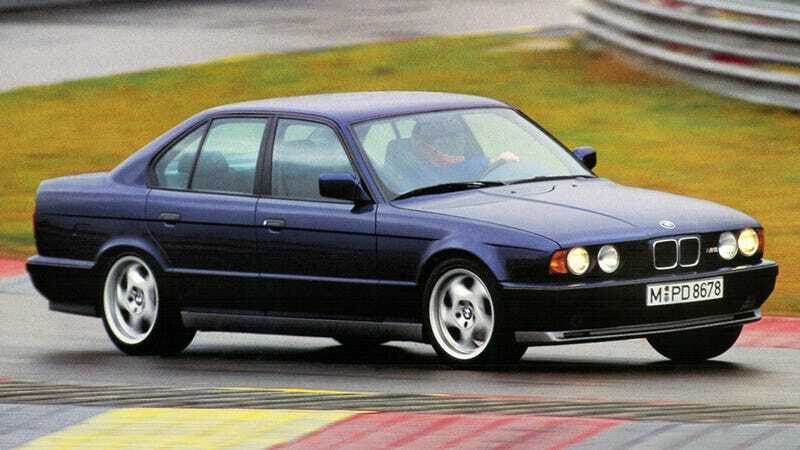 But as this video from the UK’s CarWow shows us, ignoring the E34 M5 is a mistake. This car was basically Peak Great BMW, as far as I’m concerned. It had everything that made us fall in love with the German automaker: driver-centric technology, a great manual transmission, solid build quality, conservative but handsome styling, the perfect mix of daily comfort and performance, rear-wheel drive, and best of all, a naturally aspirated inline-six engine. 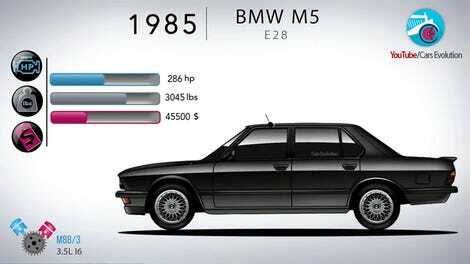 That motor had 315 horsepower at launch and more as it grew in displacement, and is among the last inline-six with a connection to BMW’s motorsports program like other M cars had. Also, it’s the last hand-built M car, and that alone should make it way more coveted than it is. Watch the video. You may finally realize what a special machine this M5 was. I know if I could have my pick of any of them, this one is probably what I’d go with.